The show is over! Thanks to everyone! WSS-NY 2016! Read all about it here! 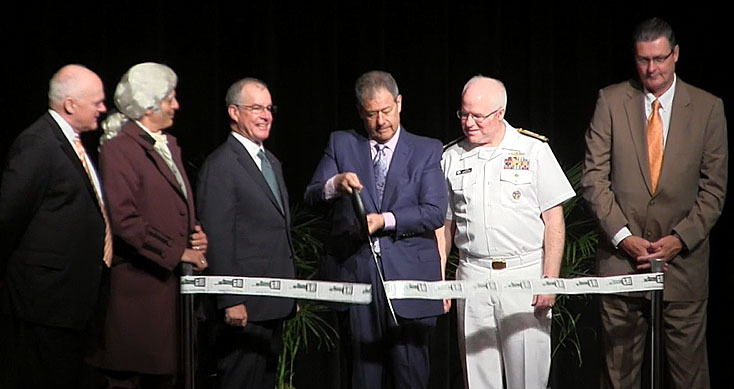 Click the photo to see a 2 minute .mp4 video of the opening ceremony! 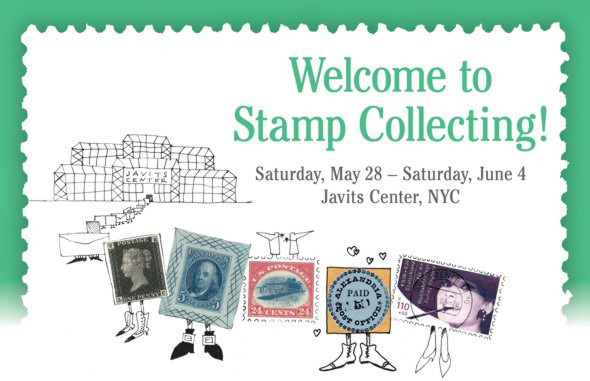 Thank you for visiting the World Stamp Show-NY 2016 web site! This once-a-decade event took place May 28 through June 4 at the Javits Center in New York City. Admission was free. Designated as a “World Stamp Exhibition” by the Fédération Internationale de Philatélie (FIP), WSS-NY 2016 provided all show-goers with a unique experience combining our passion of stamp collecting with the fun and excitement of everything New York City has to offer. We hope you attended! Featuring more than 200 dealers and postal administrations selling and buying philatelic material of all kinds, 4,146 frames of competitive exhibits (our show medal is at the left), a Court of Honor and Invited Exhibits displaying priceless stamp rarities, auctions, 355+ hours of seminars/meetings, youth and beginner activities, and first day ceremonies sponsored by the U.S. Postal Service, U.N. 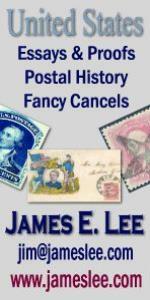 Postal Administration and other nations, everyone had plenty to do and see. Read details covering all aspects of the exhibition on these web pages. 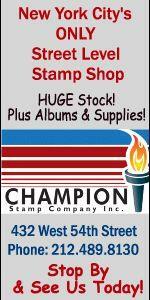 Come celebrate stamp collecting with us! More than 30 committee members had been hard at work organizing this multi-million dollar extravaganza for years. But an event of Olympic proportions like this took hundreds more volunteers before, during and after the show to make it happen. We want to thank each and every volunteer who assisted us in so many ways for the good of the show and their commitment to philately's future. * Download our Liberty Club brochure (PDF) by clicking here. * Download our dealer booth request form (PDF) by clicking here. * Download our lastest financial statement (PDF) by clicking here. WorldStampShowNY2016 is used as the name for all of our social media accounts. Feel free to contact us for more information. We encourage you to send us your comments, ideas and suggestions.